Hungry? – If you’re looking for a takeaway in Leeds – Chicken Xpress takeaway is the place to order from! Deliciously cooked chicken to satisfy your taste buds. Chicken Xpress is based in Leeds – this Yorkshire takeaway specialises in chicken! 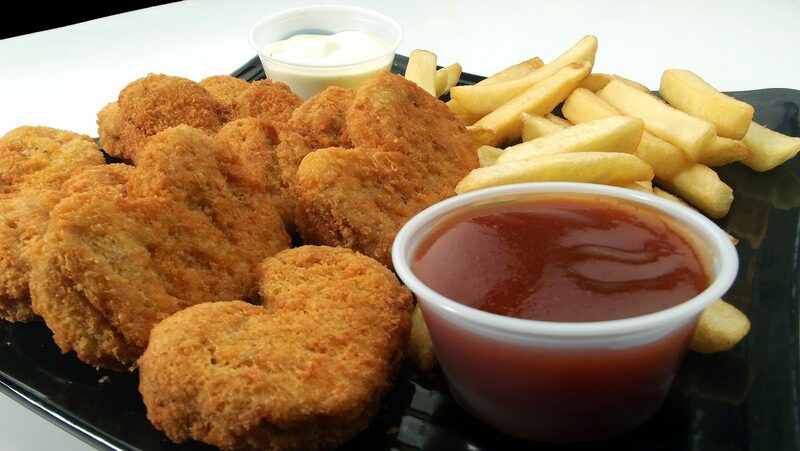 Fried chicken in various formats, including wings, fillets, burgers and more. Chicken Xpress takeaway brings you the best flavours, from peri-peri, hot & spicy, sweet & sour to Korean! Order Online from Chicken Xpress takeaway Here! Chicken Xpress specialise in… you guessed it, CHICKEN! Bringing you flavours from all of the world, right to Leeds, West Yorkshire. Chicken Xpress and takeaway receives an average 9/10 rating across all the major review websites – see why it’s menu is so highly rated by ordering online using OrderPayEat now! 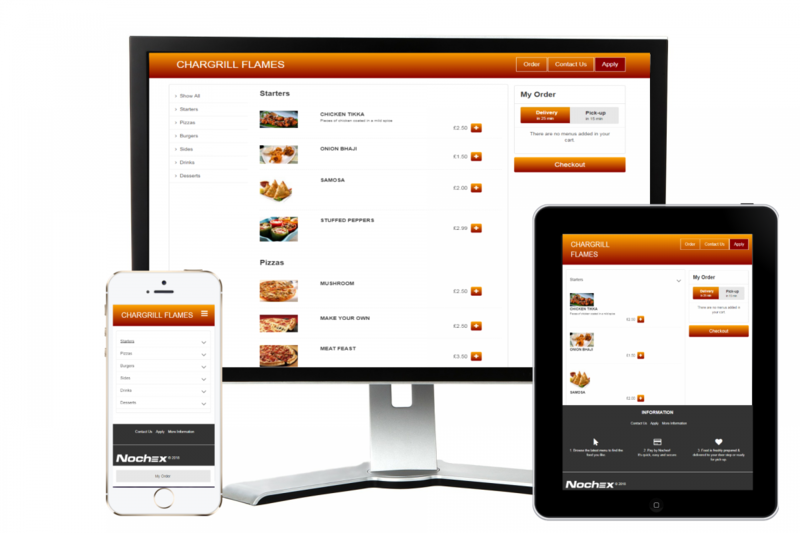 OrderPayEat and Chicken Xpress takeaway uses Nochex for it’s online payments. Nochex is a fully compliant and regulated payment service provider, so your payment is in safe hands. Sit back, relax, and eat good food! Did you know – many mainstream ordering portals like Just-Eat and Deliveroo make you pay the privilege to be listed online! With OrderPayEat, all you pay is the payment processing fee – start saving today by applying for an account. If you’re a takeaway owner, you should seriously question why you’re paying up to 20% per order to other takeaway portals. Chicken Xpress use OrderPayEat to save money when compared to JustEat and Deliveroo. We don’t want a big slice of your pie. Furthermore, all our payments are fully 3D Secured, meaning you’re less likely to be the victim of fraud.